« ICICI Free Insurance On Credit Cards – Why is it a Trap ? I got a credit card of ICICI Bank. 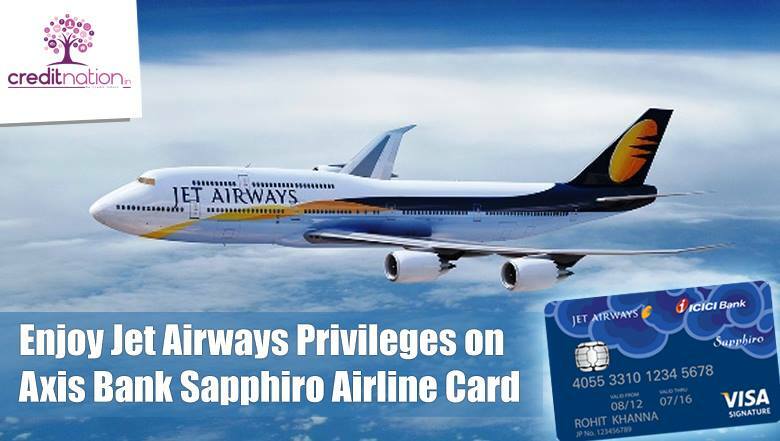 Card type is Coral (JET Airways). When i applied for this card, the customer care told me this is free card for 1 year. I had word with Mr Bhandari in ICICI Bank. But when i got the first bill statement, there are two charges. Joining fee of Rs 1,250 and a Service Tax of Rs 154.50. So I have registered a complaint with ICICI Card Customer Care. When i am asking for cancellation, then are refusing my words. Please help me regarding this. Firstly, Credit Card Applications whether applied Online or on Phone have to be backed up with Paper Documentation and during that course you should have seen the terms and conditions. In your case, if you remember the Date and Time of your conversation with Bank Customer care, you can ask them to listen to the conversations as they are all recorded. You can raise the issue with ICICI Bank Ombudsman and then if you fail to get a response within 30 days, raise it with the RBI Banking Ombudsman depending on the region where you are located. Should you cancel the Card now if the verdict is against you ? If you fail to get the required waiver, should you cancel the card ? In our opinion, you should just pay the amount of Rs 1250 + Taxes and then appeal this case with ICICI Ombudsman, because Indian Credit Laws are written by Corrupt Congress Government in favor of Banks and not Consumers. Also bear in mind that cancellation of Credit Cards within 24 months of opening the account is a negative on your credit report. Thus the Advise as above. This entry was posted on Thursday, January 23rd, 2014 at 1:59 pm	and is filed under ICICI Credit Card.